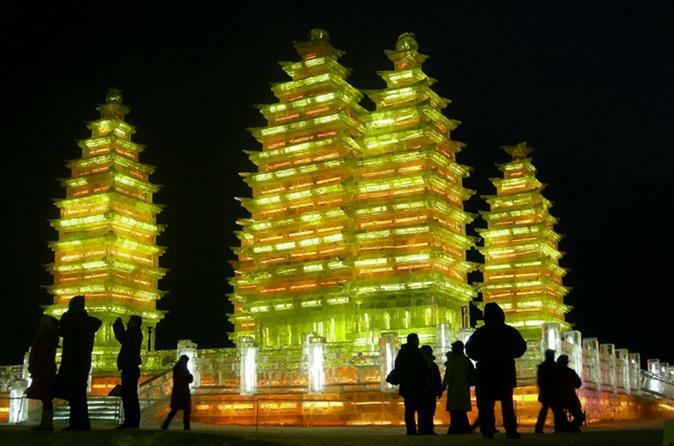 Harbin presents "Harbin Ice and Snow World" festival every year. The city becomes an ice wonderland of modern architectures and traditional palaces which are all carved by incredibly talented artists. These ice sculptures are made even more stunning by the use of lasers and lighting at night. Book this private tour for an unique winter wonderland experience!